Need a costume? We are your stop! If you are looking to rent, we house over 1500 rental costumes. Looking to purchase? Come see our costume room! We have an entire room dedicated to selling costumes, masks, accessories, hats, wigs and more! 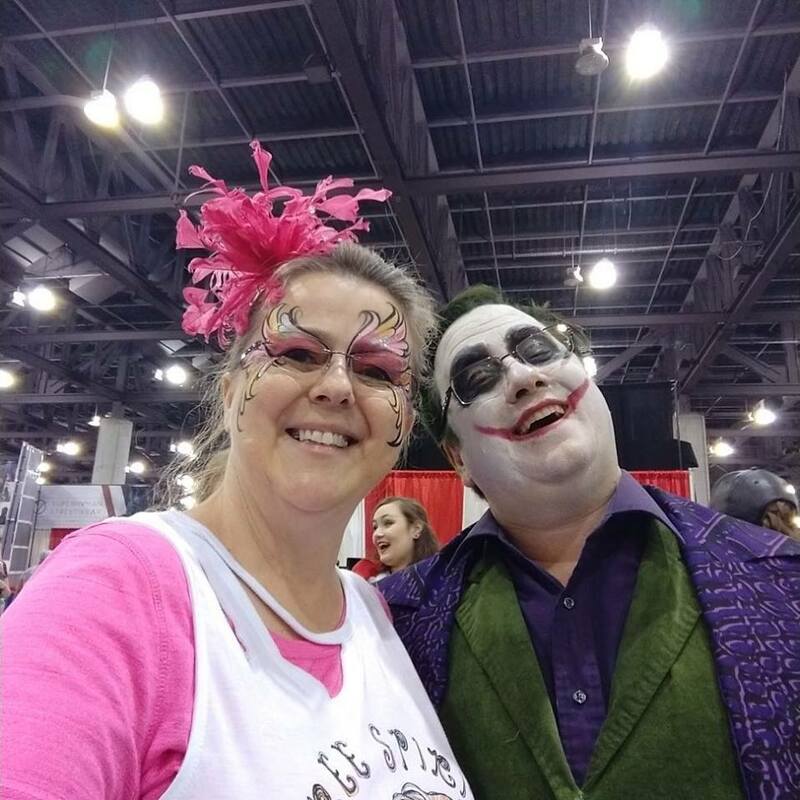 We are a FULL TIME source for ALL of your Costume needs: We stock a full assortment of costumes, masks, wigs, hats, make up, and accessories ALL YEAR LONG!…not just during the month of October. Get your student kits here: Present any student ID to save 10%! We offer both the small and large size student makeup kits, (however the large makeup kits are the only makeup item that is not eligible for the 10% discount). If what you are looking for is out of stock, we can place special orders with a 2-3 day turnaround and no additional charges applied for shipping. We have a large assortment of carnival and novelty prizes. Prices start at a nickel. We display a few prizes in our showroom, but our warehouse is open to the public and contains hundreds of prizes. Avoid the hassle and shipping costs of catalog ordering, shop here and save!